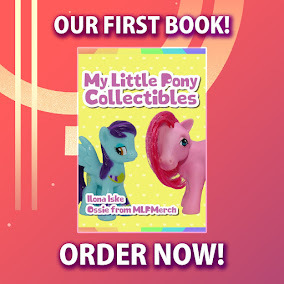 Here on this page you'll find an overview of all My Little Pony Friendship Is Magic Issue νm; 54 Comic Covers, with a total of 3 releases. 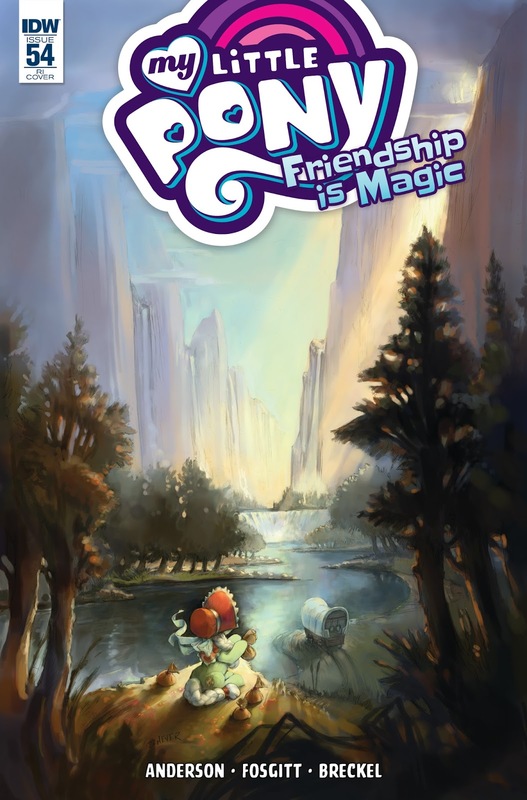 You can click on the Friendship Is Magic Issue νm; 54 Comic Covers images to zoom in or click on any of the links under the images to see more releases of that type. 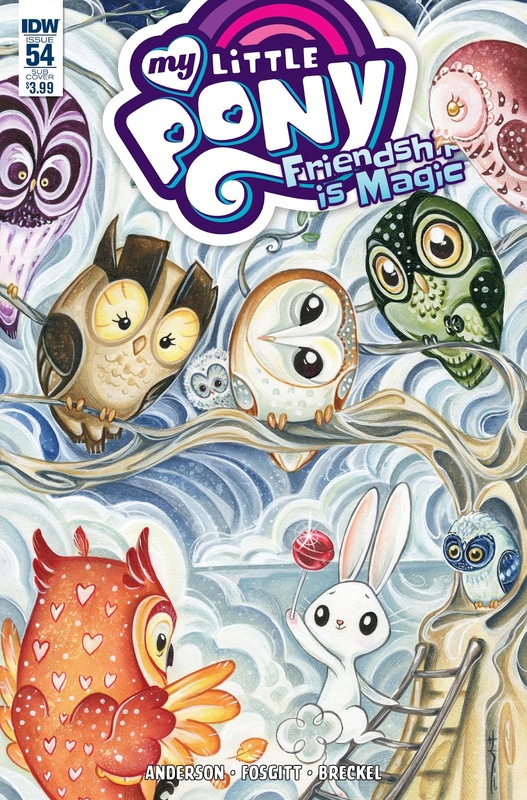 Summary: When Fluttershy is summoned away, it's up to Angel bunny to keep the animal sanctuary running. 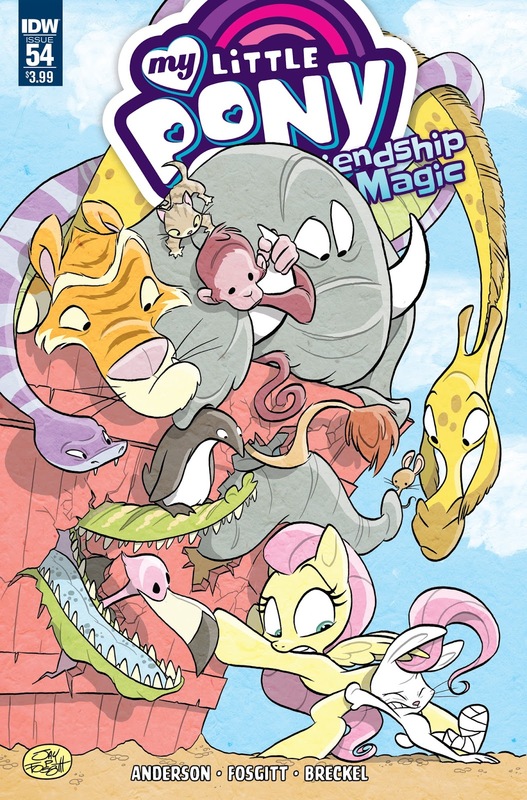 Will his bossy management style backfire when the other animals refuse to cooperate?